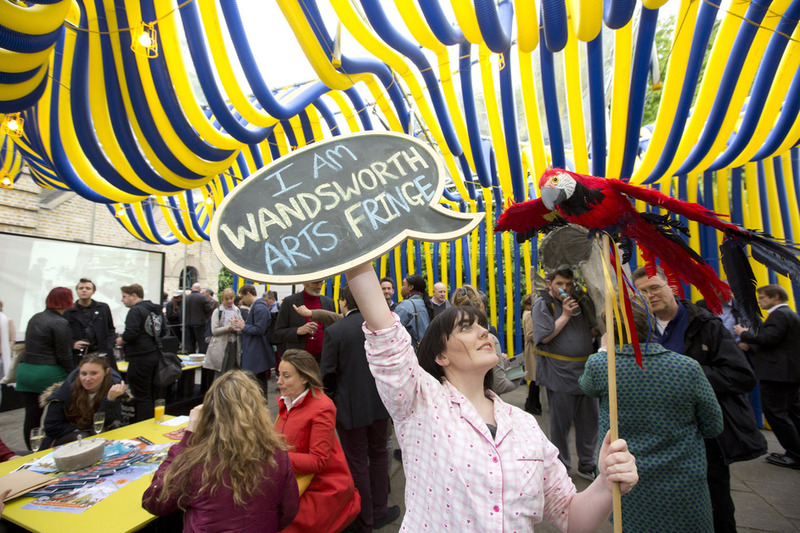 More than 150 shows in over 55 venues across the borough comes to south London as Wandsworth Arts Fringe returns with two weeks of theatre, art, circus, comedy and free shows. In 2019 the festival celebrates its tenth birthday with ten projects, launching with a spectacular free show by Cirque Bijou and ending with a festival of films, family-friendly workshops, comedy and a floor-stomping gig staged by Dash Arts at The Bedford. In between you can discover Hidden Heathbrook, a day of outdoor art around the corner from Wandsworth Road Station, I'll Say it Again! a programme by women artists at Tara Theatre and a live drawing event at Pump House Gallery. See immersive and experimental film at Royal Academy of Dance, theatre in The Cat's Back pub and a sensory wonderland for children by Oily Cart. What are the best dining options near Wandsworth Arts Fringe London? Wandsworth Arts Fringe gyms, sporting activities, health & beauty and fitness. The best pubs near London Wandsworth Arts Fringe. Wandsworth Arts Fringe clubs, bars, cabaret nights, casinos and interesting nightlife. Where to have your meeting, conference, exhibition, private dining or training course near Wandsworth Arts Fringe. From cheap budget hotels to luxury 5 star hotels see our special offers for Tara Theatre hotels, including Holiday Inn Express Wandsworth from 87% off.